How to treat hair loss with help of natural ingredients. 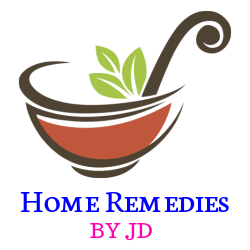 In this post, I will share effective home remedies for Hair loss. This is the most common problems that we face. Hair loss is the most common problems that we face. It is common in both men and women. In most cases, it starts with the teenagers. Hair loss usually starts from the crown of the head. The initial thinning process of the hair can progress over several years and lead to the horseshoe pattern of hair. Complete baldness can occur when the hair loss rate is much higher than the rate of hair growth. Women can also suffer from hair loss, but they do not develop the same bald types that men do. Women usually experience uniform hair thinning across their entire head. There are some factors causing hair loss. Common baldness is usually caused by the process of hair follicles shrinkage over time. This process can result in the short and fine hair growth. 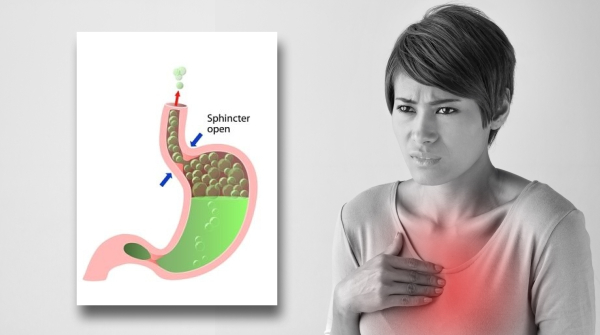 Many doctors are not able to find the exact cause of the shrinking process. 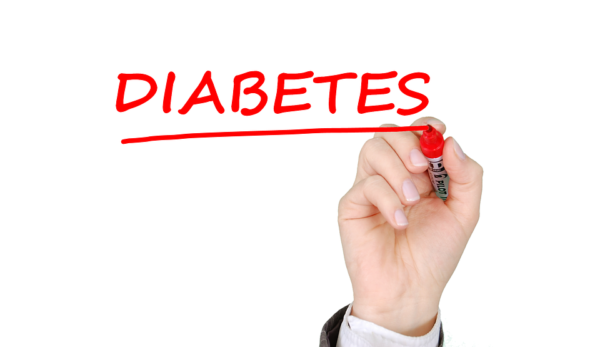 However, some doctors believe that age and hormones are the major factors causing this condition. Heredity can also affect when you start losing your hair, the speed of your hair loss, and your baldness pattern. Most baldness problems are usually permanent. There are some effective hair loss remedies that can reduce the hair loss rate. Some hair loss problems can also happen because of several factors, such as diseases, infections, diet, trauma, hormonal change, improper hair care, or medications. In most cases, the hair loss can happen very quickly. Most of them are associated with scaling, redness, or extreme pain. If you have any of those symptoms, you have to consult your doctor as soon as possible in order to prevent hair loss and grow your hair back. There are many effective natural treatments for hair loss natural cares. They are chosen because they are safe to be consumed as the best treatment for hair loss problem. Here are some of those natural remedies. It is an ingredient that is high in calcium, vitamin B6, and iron. Most people understand that this ingredient is very effective to fight against dandruff. Because dandruff is the main cause of hair loss, this product can be used to prevent hair loss. You can combine the rosemary leaves with water. You can simmer the solution for at least 10 minutes. Strain the mixture to the container and add some drops of wheat germ oil. You can use the solution once it is cooled down. Wash your hair with high-quality shampoo and apply the mixture to your hair and scalp. Let the mixture stay for at least one minute before washing your hair with warm water. It is important to use this ingredient every day. 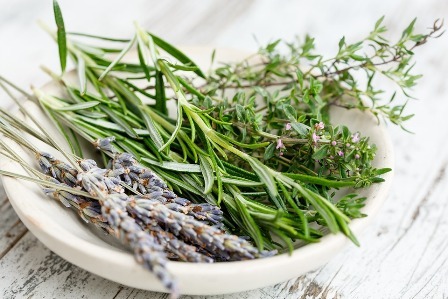 Rosemary can be found easily in almost all grocery stores. You can also purchase the rosemary seeds if you wish to grow this plant in your garden. 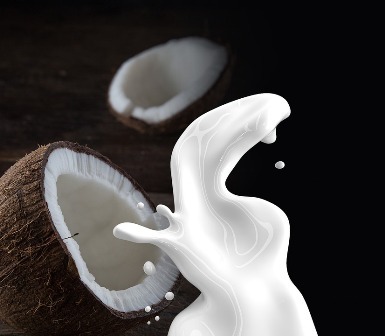 Coconut milk is one of the best home remedies for hair loss. It helps to moisturize your hair and keep it healthy. It is a rich source of vitamin E, essential fats and potassium (minerals). So if you use coconut milk to wash your hair that stops breakage of hair. Regular massage of your scalp with coconut oil is the best way to stop hair loss. Take 1 cup of coconut milk and apply to your scalp with hair dry brush. Now cover your head with a clean dry towel and leave it for about 20 minutes. Then wash your rinse your hair with cold water. Then follow up with a shampoo wash.
You need to follow this remedy once a week. As early mentioned dandruff is the main cause for hair loss. Due to neem antibacterial properties helps to treat the dandruff problems and improve the scalp health. It nourishing the hair roots and increases its blood circulation in hair roots. Its antibacterial properties also help to remove the head lice and nits and other skin infections. Boil the 10-12 dry neem leaves in water for 10 minutes. Then cool down and strain the mixture. Then rinse your hair with that mixture. You can follow this remedy once a week. The psoralea seeds are very popular as the Indian Ayurvedic natural medicine. The consumption of the psoralea extract is proven to be very effective to restore the hair in most people within six months period. It is recommended to consume at least 3 grams of the psoralea seeds every day. The seeds can be consumed with your favorite meals. You can find the dried seeds at the herbal shops or health food stores. This ingredient can also be found in the powdered form. People also make herbal teas using this ingredient. It is very popular to prevent hair loss. 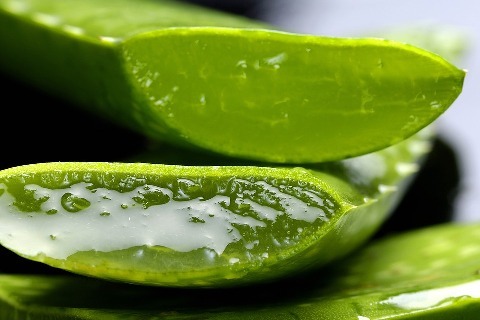 Aloe Vera works by balancing the pH level of the human scalp and cleaning the pores. There are many people using this ingredient to stop hair loss and promote hair growth. Some people may combine Aloe Vera, coconut oil, and wheat germ oil, in order to create a great shampoo for people with hair loss. Many people know that stress can be the main cause of temporary hair loss. Brahmi is a traditional Ayurvedic medicine that can help people revitalize their brain cells, promote memory function, increase concentration, and reduce stress level. 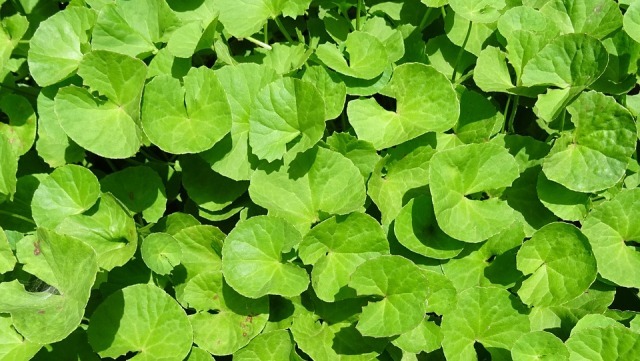 Jatamansi is another great herb that can help people relieve stress. These two herbs are very effective to reduce the stress level and promote hair growth. You can simply mix those two ingredients. Then, you have to combine the mixture with hot water. It is recommended to drink the mixture at least twice a day to reduce stress levels. These two ingredients are widely available in most health stores. You can also find those ingredients in online stores, such as Amazon. People should avoid consuming these two ingredients when they are pregnant. Finally, In this post, you have gone through with the effective natural home remedies for hair loss. By using these remedies you can treat your hair loss problem as well as the dandruff problem. Please share this post with your friends and known ones so that they can also get the knowledge of this natural remedies to stop hair fall problem. This is a new eBook that provides some herbal remedies that can help you stop your loss. All of these remedies usually use plants or roots that are widely available at the local grocery store. It has a lot of effective treatments for people with hair loss problems.